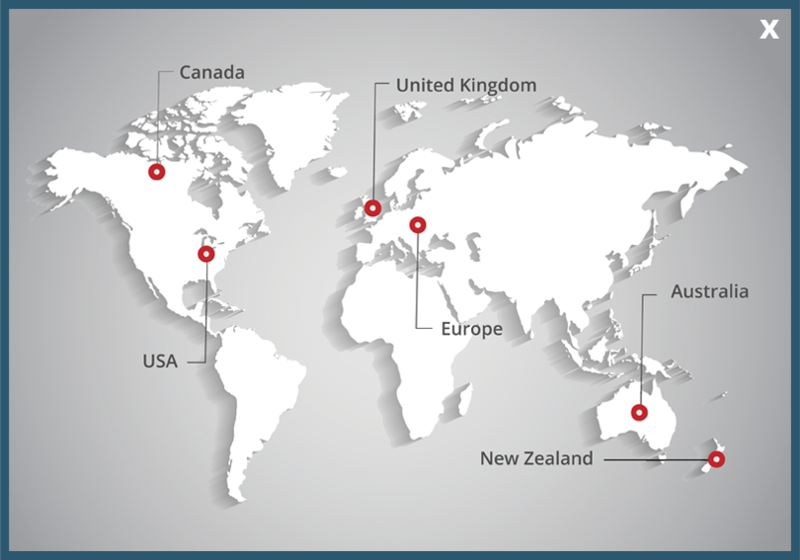 Our mission is growing your business. We will work with you to deliver complex projects and ensure your clients are satisfied. Engineering Support – our team of in-house engineers and draftspersons are available to work with your engineers or project team to design and draw your projects. This extends to site visits, peer reviews of engineering designs, and tender scope analysis. Our engineers and draftspersons are highly skilled and experienced in providing innovative solutions in the most challenging access scenarios. 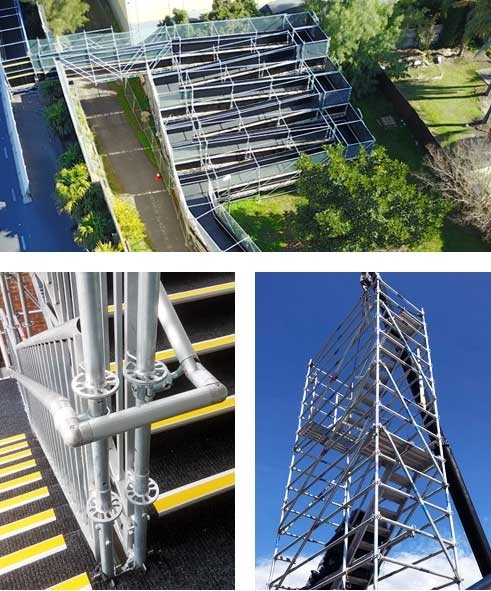 Sales Support – SafeSmart sales representatives are calling and visiting infrastructure, construction, mining and industrial sites every day, generating leads for our scaffolding clients. In addition, we will join with you to develop and present Proscaf solutions to your clients. Project Assistance – we have an in-house project management team to assist your operational crews in installation of difficult projects. Our project team will also work to upskill and train your crews in the use of the Proscaf system. Finance Options sale, hire and flexible payment plans are available, tailored to your requirements. Service – our commitment to operational excellence in service is second to none. You can rely on us to be on time, every time.